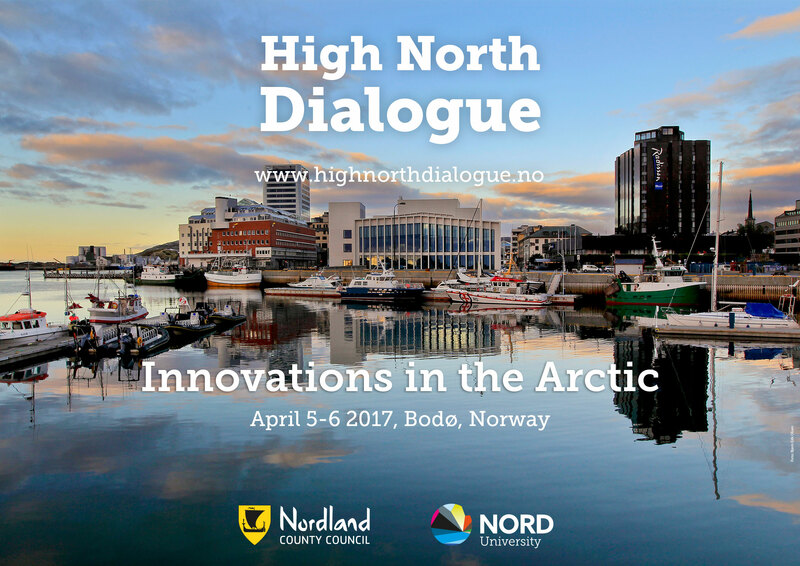 The theme of the 2017 High North Dialogue was innovations in the Arctic. 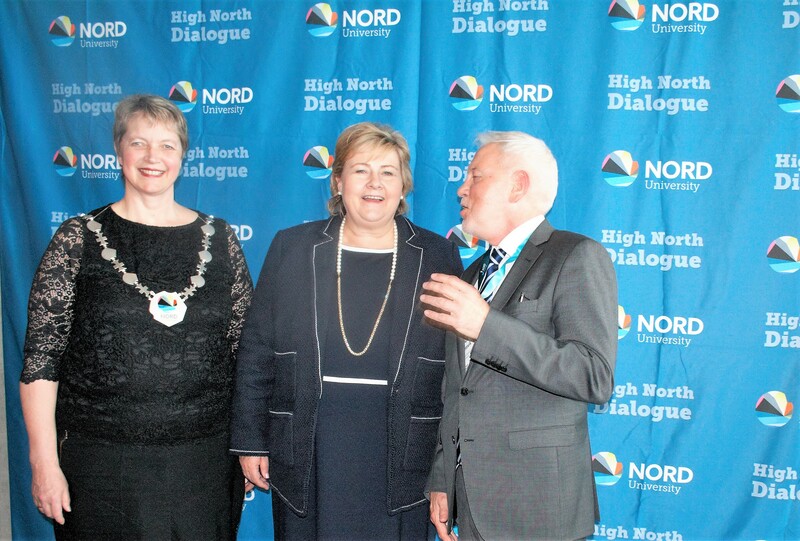 In addition to the conference program, a number of side events will take place in Bodø in conjunction with High North Dialogue. An overview of all side event is available here. Full description and program here. Time: April 4, 2017, 13:00-16:00. Theme: Making the Commercialization of Science and Technology Work for the Circumpolar World. Location: Nord University Campus, A134. Location: City Center, Scandic Havet Hotel. Time: Thursday 6 April from 15:00.